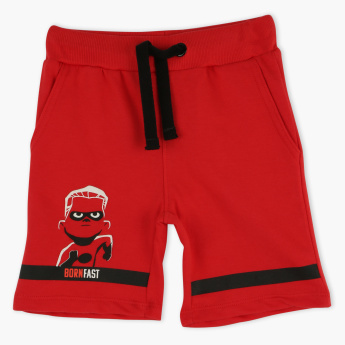 Pick this trendy shorts for your little ones which are easy to wear and your kids feel comfortable wearing it all day long. 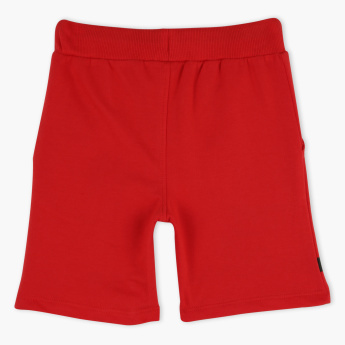 These shorts are made from a quality fabric and are also easy to wash. The character print on the short gives it a stylish look.